I love to read. It’s one of my favorite past-times, so I thought it’d be fun to share my ten favorite books with you! Maybe it will help you find your next good read. Fiction and non-fiction are included. 1. 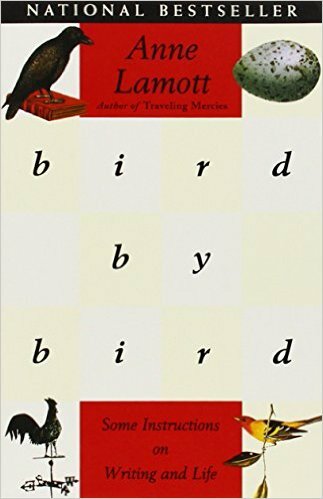 I finished Bird by Bird: Some Instructions on Writing and Life by Anne Lamott this week. I’ve added it to my list of favorite books. I love Lamott’s take on how writers need to write, maybe for an audience of only two people, but they should write what they love and know. Her humor kept me reading, and I felt like I related to her on so many levels. 2. 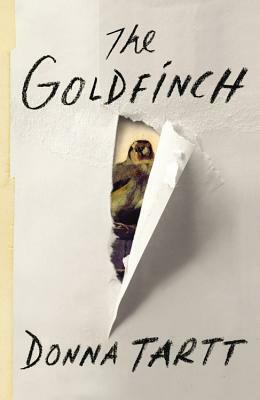 The Goldfinch by Donna Tartt – I find people either love or hate this coming-of-age novel about a boy named Theo Decker. Tartt evokes Dickens’ style in this epic novel as Theo struggles to find himself. 3. On Writing by Stephen King. Who wouldn’t want to read a book on writing by one of the most prolific writers of our time? 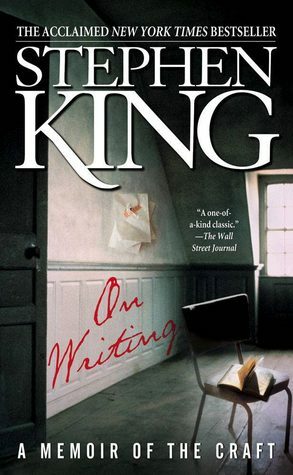 King gives us insight on what writing has meant to him. He also gives tips to writers for writing, editing, and even publication. This was one of the most encouraging books I read when I finally decided writing was the life for me! 4. 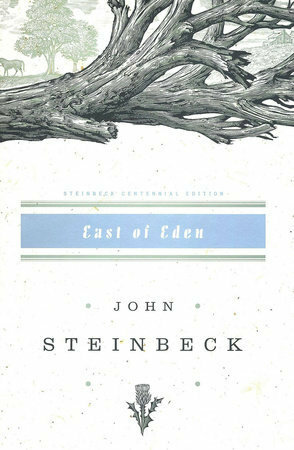 East of Eden by John Steinbeck: I read The Grapes of Wrath in high school and hated it. I’m glad I gave Steinbeck another chance. A unique take on the Adam and Eve and Cain and Abel stories that describes the intertwined destinies of two families. Well worth the read. 5. 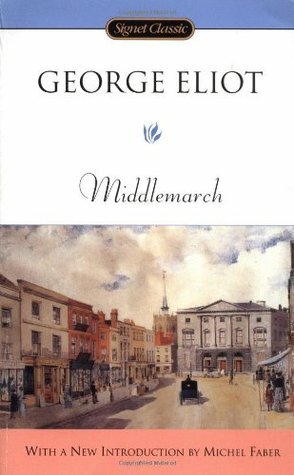 Middlemarch by George Eliot: Can you tell I’m a fan of Classics? I loved this book so much, I read all 900 pages within two weeks. Dorothea Brooks and Will Ladislaw are such well thought out characters. They face some of the same challenges to their love that people face today, making this a book that is still pertinent to our times. Beautifully written and the work of genius, for sure. 6. 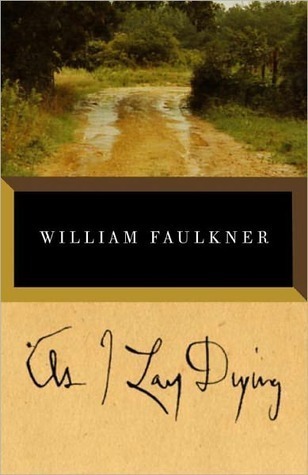 As I Lay Dying by William Faulkner: This is actually on my to-read list again, because I haven’t read it since high school. Mr. Conway, my high school teacher, went through every detail of this book with me. The characters are so vivid, and I still remember the scene where Vardaman Bundren says, “My mother is a fish.” Quintessential Southern literature–all of Faulkner’s books should be included on this list. 7. Bluebeard by Kurt Vonnegut: Once again an author whose entire collection could be on this list, because I admire his writing so much. 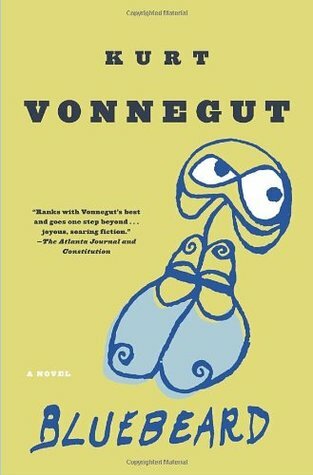 Vonnegut is a genius writer, and I love how he weaves his stories together. The story of Rabo Karabekian and his secret in the potato barn. This novel is a reflection of moralism in art, life, family and relationships. 8. 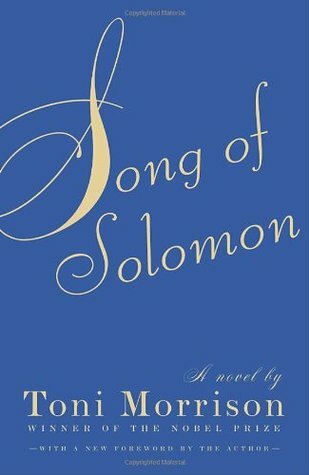 Song of Solomon by Toni Morrison: Keep your Bible handy for this one! The story of Milkman Dead, who spent his whole life trying to fly. A must-read. 9. 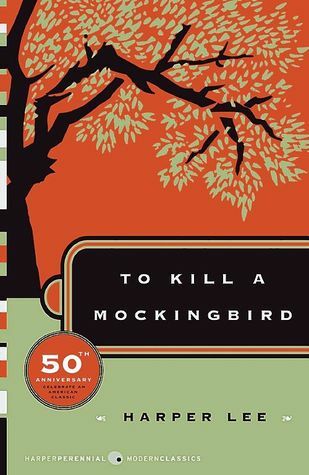 To Kill A Mockingbird by Harper Lee – Of course this had to make the list, because I’m a huge fan of Southern Fiction. Harper Lee’s book about childhood, race-relations in the South, and heroes. Scout has stuck with me my entire life! Such a wonderful book. 10. 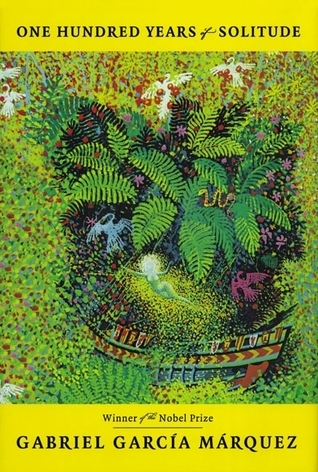 One Hundred Years of Solitude by Gabriel Garcia Marquez: Who doesn’t like magical realism? Yet another book my English teacher, Mr. Conway, introduced me to. This one and Love in the Time of Cholera might be tied in my book. Marquez is an incredibly talented writer and this is a must read! Now that you know my favorites, what are yours? Also, this is your last day to pick up a copy of No Turning Back on Kindle or Nook at Amazon or Barnes and Noble for $1.99! Based on you recommendation, I’ll give Steinbeck another shot. I tried to read Grapes of Wrath and just couldn’t. I, too, loved The Goldfinch and On Writing. Bird by Bird has been on my to-read list for a while! Definitely. After East of Eden, I tried to read Grapes of Wrath again, and still, nope. I want to read some of his other books though. I’ve heard Travels with Charley is good. I’ve read three of the books. I finishing reading “Bird by Bird” a few weeks ago. It became a fast favorite. I loved it so much. I wanted to make notes on some of the most inspiring quotes, but didn’t want to mess up the book. “The Devil Within” is also on my list, of course. I’m looking to write Southern fiction. What better way to learn by reading what’s come before, right? Thanks! 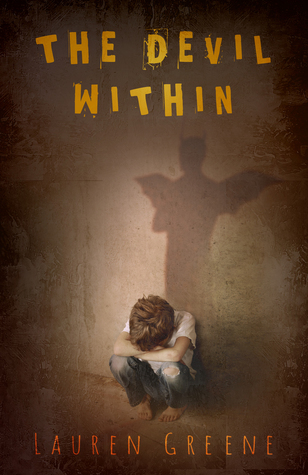 I hope you like “The Devil Within.” I love to read, and I have so many books on my shelf. I never have enough time to get to all of them. It is one of my favorite books of all time! I tell everyone to read it. To Kill a Mockingbird, Huck Finn, On Writing, Bird by Bird are just a few. I would have to think some more to come up with others. I love Huck Finn too! I could have listed 100 books. It was hard to narrow down.